Time and Date: 7am – August 4th, 2019. The 500 meter swim will be a time trial start. Groups will be organized by estimated swim time. 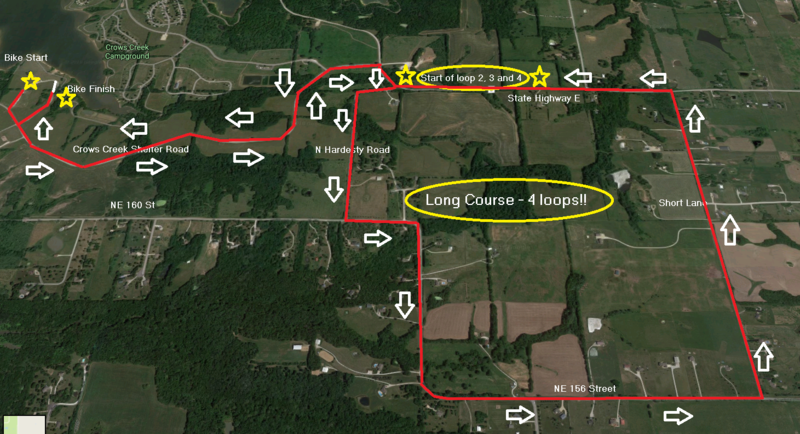 The bike route is 11 miles on hilly paved park and county roads including 2 loops once outside the park. The course will be closed to incoming traffic. 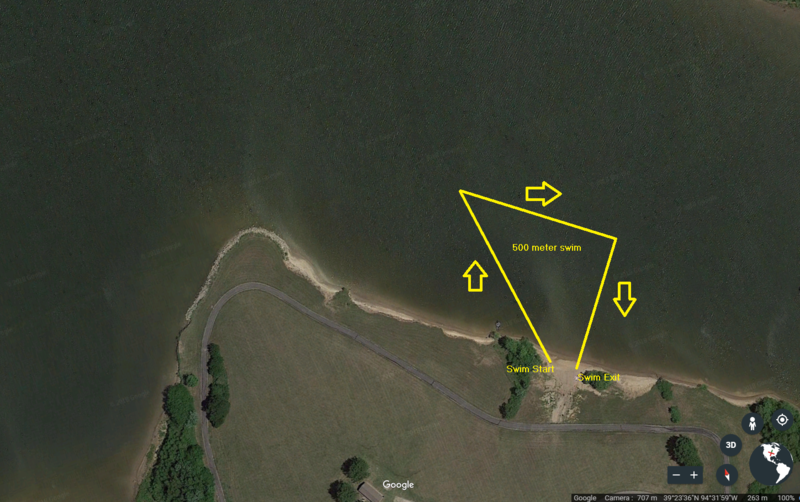 The 5k run takes place on a mostly flat walking trail that runs along the shore of the scenic Smithville Lake. Swim Start: The swim start WILL be a time trial start where athletes enter the water approximately every five seconds. There will be minute-marker signs for athletes to place themselves in line according to the swim time that is most comfortable. Aid Stations: There will be three aid stations along the course – one just outside of the transition area and two along the run course. Water and an electrolyte drink mix (Gatorade) will be provided at each aid station. The 1,000 meter swim will be a time trial start. Groups will be organized by estimated swim time. The Long Course a 18.8 mile course that is the same as the short course except you complete 4 laps outside the park instead of 2. The 10k run takes place on the same flat walking trail that runs along the shore of the scenic Smithville Lake with the turnaround not coming until you hit the 5k mark. Aid Stations: There will be three aid stations along the short course and 5 along the short course with water and an electrolyte drink mix (Gatorade) provided at each aid station. Kids will now have the opportunity to run and experience the tradition of an American Flag lined course and hoisting a flag across the epic long finish! The “Cowboy Up” Kids Run will be held at 10:00 am. 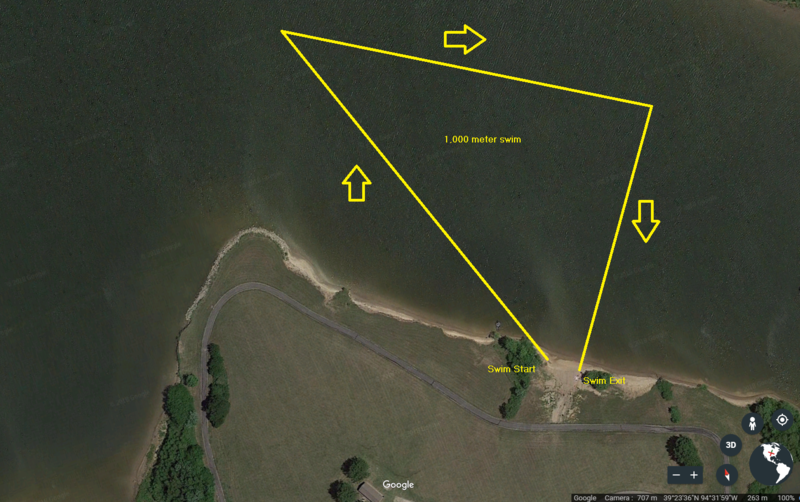 The course will be an out and back run on the paved walking path along the banks of beautiful Smithville Lake. There will be volunteers available along the route to ensure everyone stays on course. As you are traveling to the “Cowboy Up” Kids Run please keep in mind the roads along the bike course will be closed from 6:30 am to 9:00 am or as soon as the last cyclist is off the course. Each participant will receive a finishers dog tag. 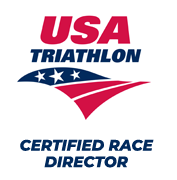 REGISTER FOR THE 2019 “COWBOY UP” TRIATHLON TODAY!